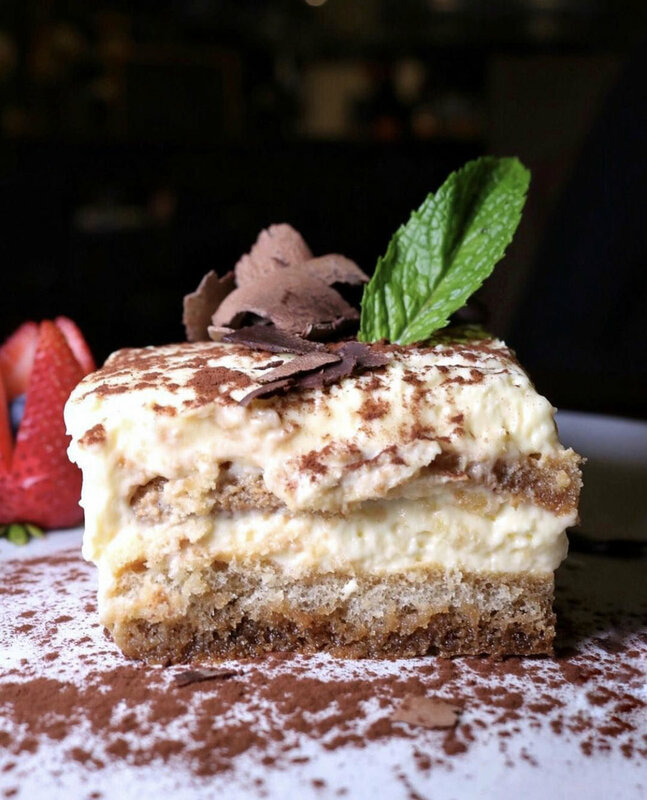 Donna Margherita is a small Italian trattoria and wine bar where intimate twosomes, families and groups of friends can reconnect for lunch and/or Dinner, enjoying traditional Italian comfort food with modern touches. Under the cheerful backdrop of an Italian countryside, guests can linger over generous plates of pasta including our Cavatelli al Pesto Genovese (pasta served with our special homemade basil pesto sauce), Fettucine alla Bolognese (pasta served with our fresh homemade ragu sauce) and our Ravioli di Ricotta e Spinaci (Filled with fresh ricotta, spinach, butter, sage, Parmigiano Reggiano and basil). 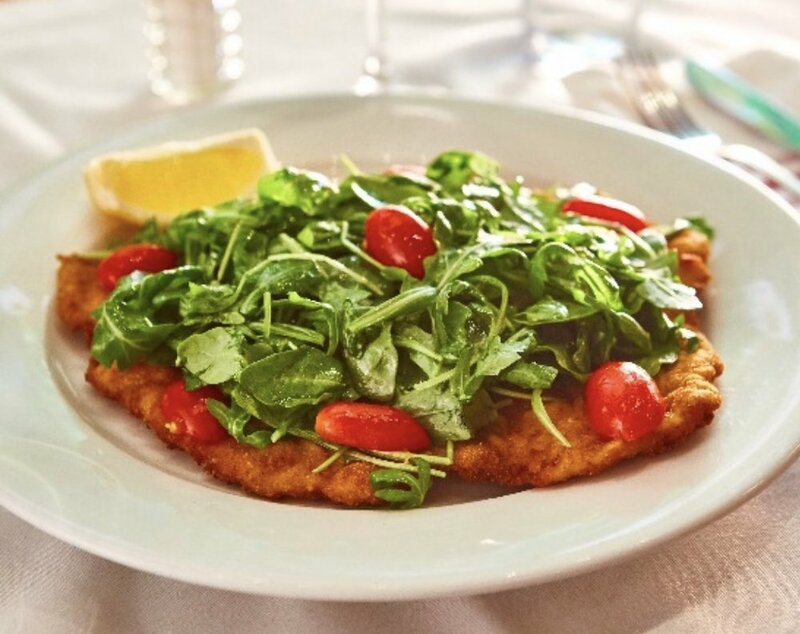 We also serve mouthwatering entrees, such as our Scaloppina ai Funghi (free range veal cooked in Italian white wine with fresh porcini mushrooms) and our Grilled Atlantic Salmon (served with freshly made lemon sauce, Italian white wine and spinach), and a variety of delicious salads, appetizers and desserts. In keeping with Italian tradition, we only use ingredients of the highest quality to bring out the true flavors of each dish. Lunch and dinner are served in our downstairs dining room, and our stylish upstairs private balcony is able to accommodate friend and family gatherings, private corporate dinners and celebrations. Catering, takeout and deliveries are available as well.